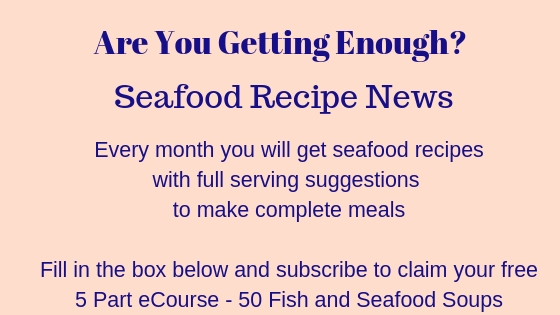 Use fresh crab if you can get it - if you don't know how to dress a crab, then ask for them 'dressed' or click here for instructions to dress it yourself. You could of course use tinned crab meat if you prefer. I would estimate you'd need about 1lb of meat in total, so you'd need to read what the net weight would be on the side of the can once the meat has been drained. 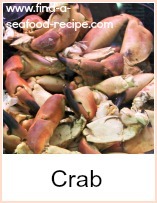 These are really lovely whether you use fresh, frozen or canned crab meat. If you use frozen, then make sure it is completely defrosted before you begin. 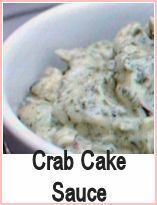 Put the crab meat into a large bowl. Stir in the chilli sauce, sherry, mustard, worcester sauce, mayonnaise, lime rind, juice, spring onions, parsley, coriander and half the breadcrumbs. Divide the mixture into 8 and form into round cakes. Roll the cakes in the flour and set aside in the fridge for about 30 minutes. Dip the cakes in beaten egg and then coat in breadcrumbs. Fry about 5 minutes each side until golden. 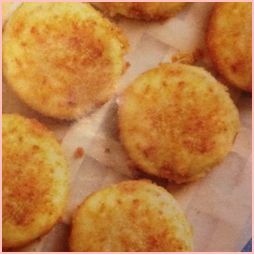 They make an excellent appetizer of you could serve them for lunch with some new potatoes or fries. Great as part of a buffet as well - I would suggest that you make them very small though - say, make 24 balls or cakes out of this mixture. 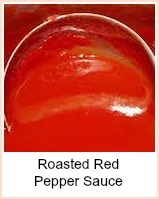 Arrange them on a platter and garnish them with some salad - add the bowls of sauce nestled into the arrangement. 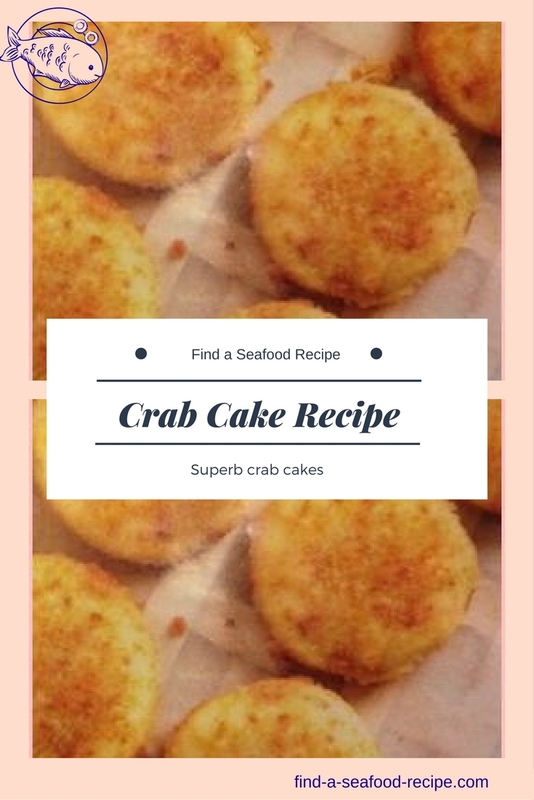 Home made crab cakes are so gorgeous - make up a batch and pop extra in the freezer so you've got some ready next time you fancy them.